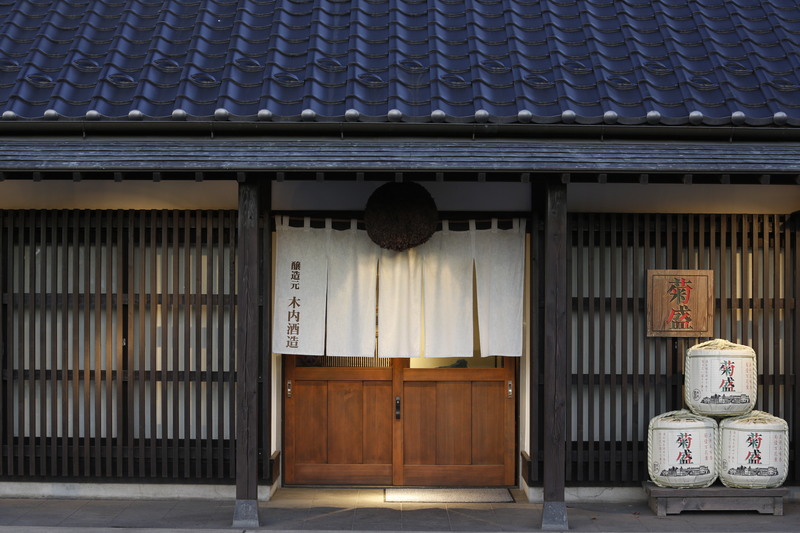 Kiuchi Sake brewery was established in 1823 by Gihei Kiuchi who was the village headman of Kounosu village, Naka County. At that time Japan was ruled by powerful family clans called “daimyō”. 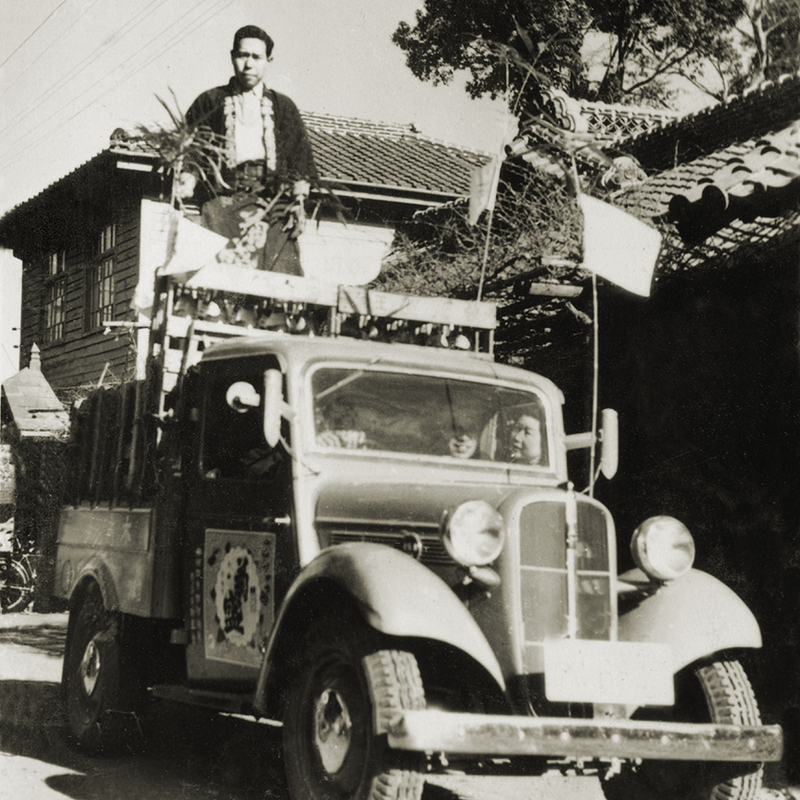 One of these clans “the Mito Tokugawa family” established the “Koudoukan”, an educational institution for teaching new thought to children [similar to a private university in our culture]. Many patriots assembled at the “Koudoukan” from all over Japan and studied the ideology of the Mito Tokugawa family. A person who became the center of the “Koudoukan” was Toko Fujita. 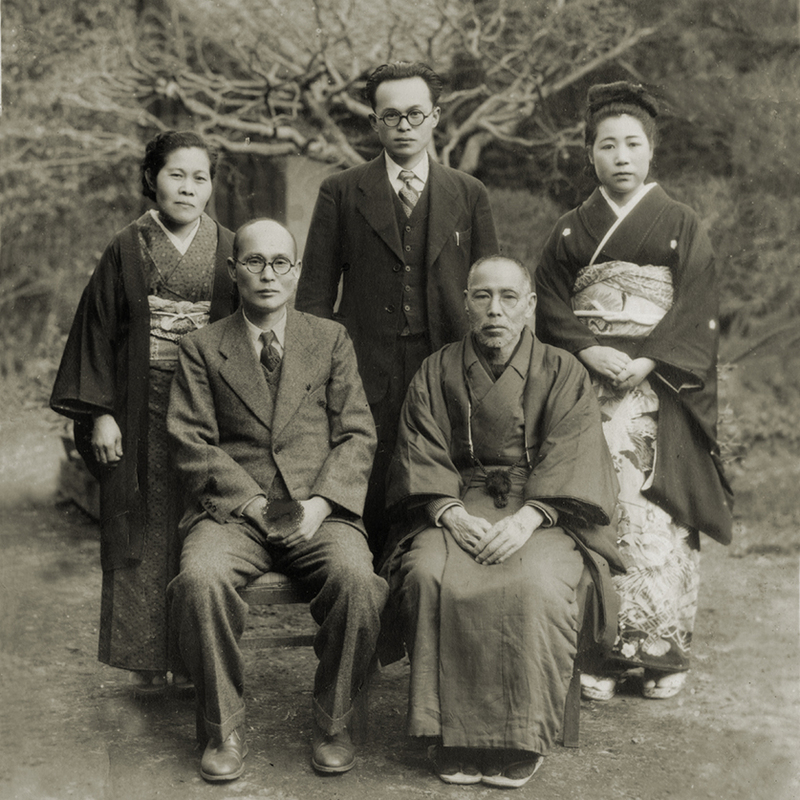 Toko Fujita invited many of the patriots visiting the “Koudoukan” to Kiuchi brewery and drunk Sake together. 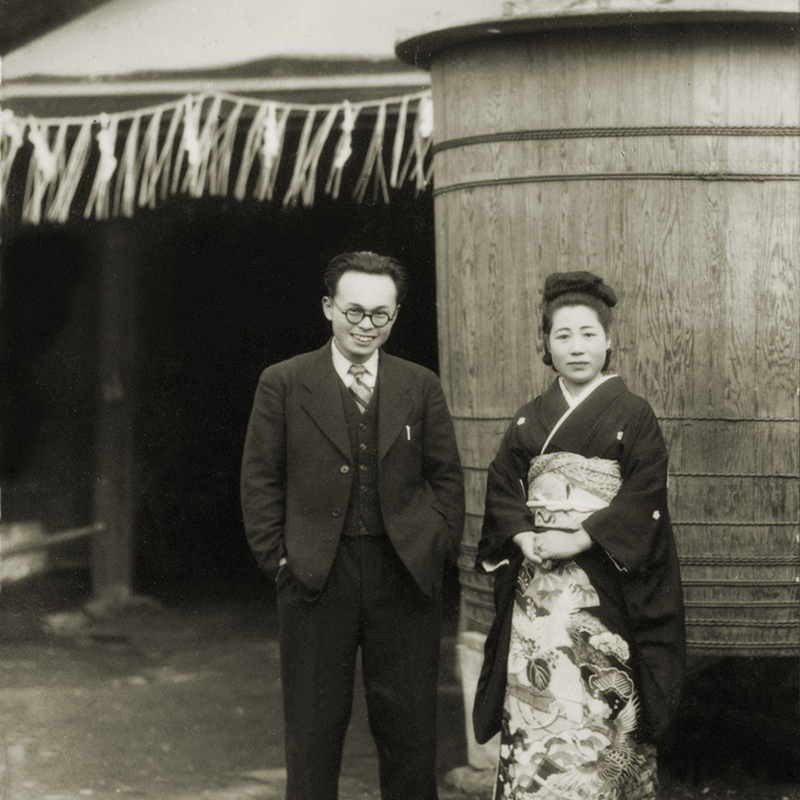 As a respect to the Tenno, Toko Fujita called the Sake “Kikusakari”. “Kiku” (chrysanthemum) is a symbol of the Tenno and “Sakari” means to flourish. The new Kiuchi generations brewed “Kikusakari” with the same quality ingredients and respected craftsmanship. 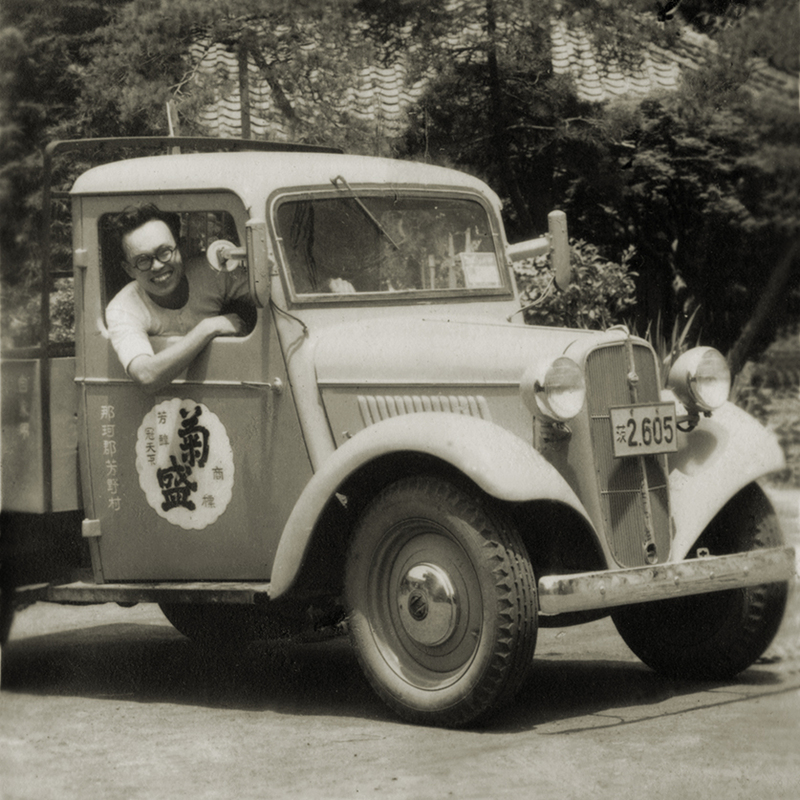 When Mikio Kiuchi inherited the brewery legacy in the 1950s, the Sake industry was growing rapidly along with the growing economy, which filled the market with low quality, cheap, mass produced Sake. 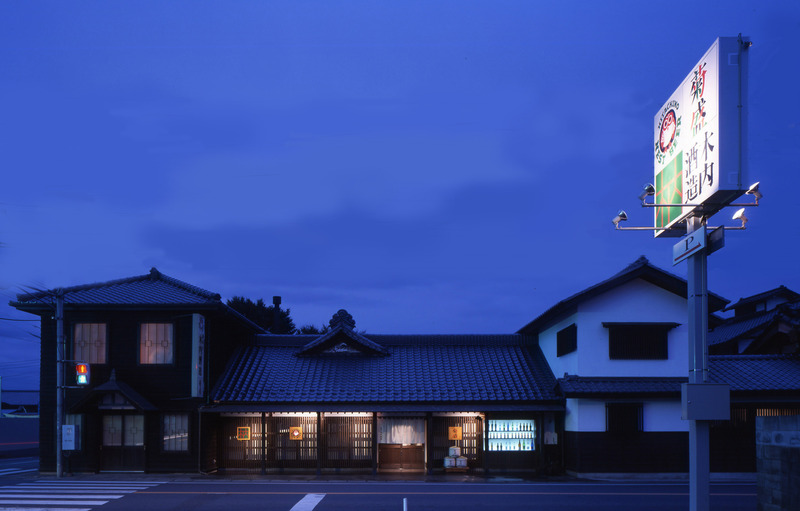 However, Mikio Kiuchi stuck to the century old high end Sake philosophy that had been the hallmark of Kiuchi Brewery since 1823. 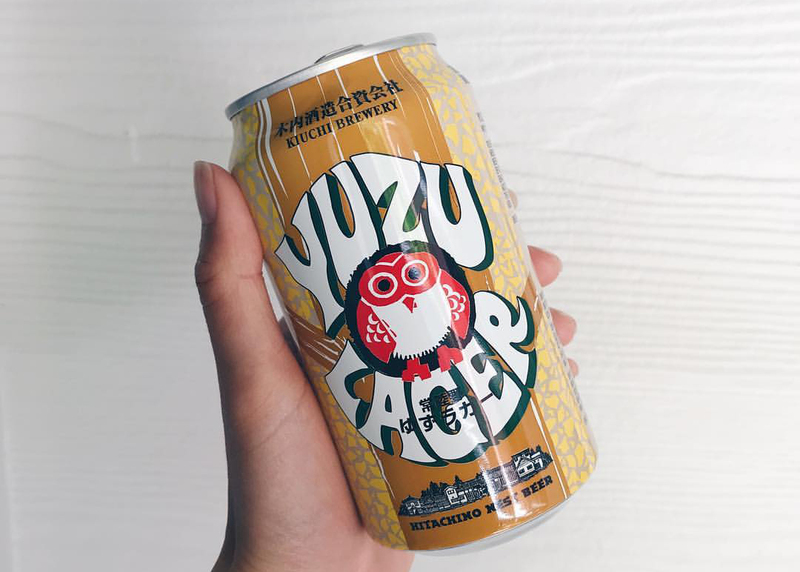 The current family leaders, Youichi and Toshiyuki Kiuchi jumped at the chance to take Kiuchi Brewery into the artisanal craft beer market after regulations on the Japanese brewing licenses were relaxed in 1994. They bought brewing equipment from abroad, worked with their friends from across the globe and fused their history and experience of Sake brewing into their artisanal brews. 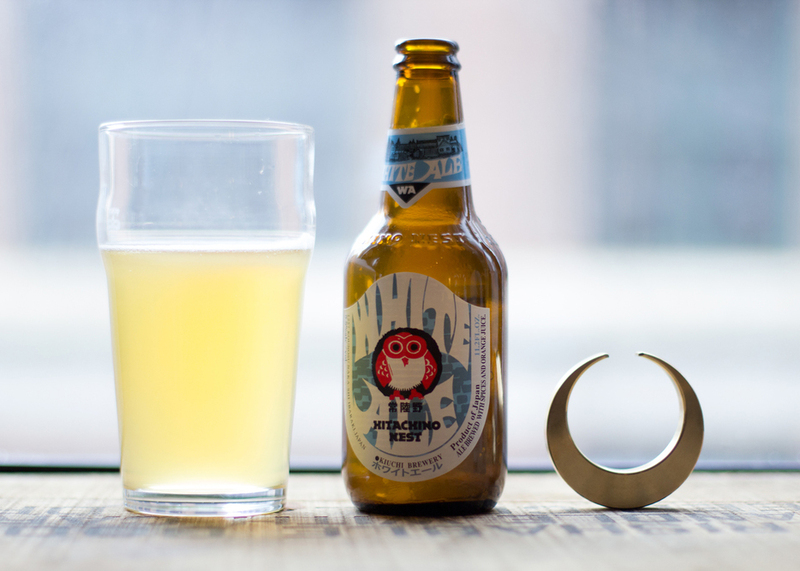 Hence Hitachino Nest “Owl” Beer was born. 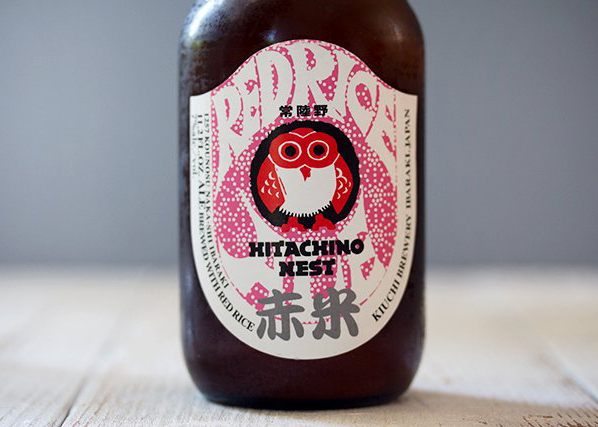 Hitachino Nest “Owl” Beer stood out from other Japanese beers with its use of unique Japanese ingredients and methods such as Japanese Kaneko barley, red rice, rice koji, yuzu fruit, fukure mandarin oranges, and cedar casks. This brought highest international attention, admiration and gold medals at numerous international beer competitions. The Kiuchi brothers continue to challenge themselves to new innovations. Always connecting their ideas to the deep history and culture of Japan. Shochu, Plum Liqueur, Red Wine, Hard Cider, Beer Spirits and Whisky have now joined the production line and the list keeps growing. This White Ale is brewed with wheat malt, and flavored with coriander, orange peel and nutmeg. Please enjoy the soft and flavorful taste. Hitachino Nest Lager is bottom fermentated beer with light color. Please enjoy the well-balanced taste of malt and light flavor of hops. This Red Rice Ale is brewed using a red rice from ancient times. Please enjoy the rose pink color along with the fruity flavor and aroma.